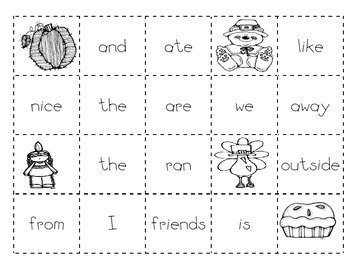 Make as many as many sentences as you can from the words and pictures. Then write down three on the lines. There is even a box to check for capitals, punctuation, spacing, and spelling. Great for centers!